Hose Reels | Fire Systems | Fire Sprinklers Melbourne - Residential Fire Protection, Melbourne, Australia. 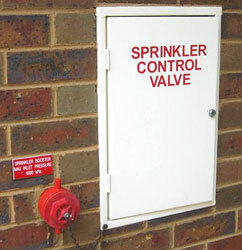 Hose Reels, Fire Systems, Fire Sprinklers Melbourne. Copyright © Residential Fire Protection - Hose Reels, Fire Systems, Fire Sprinklers Melbourne.